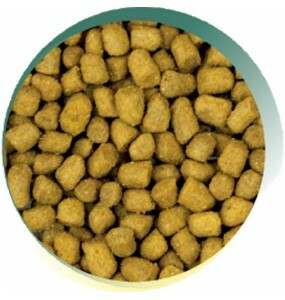 Our Naturals range is said to be one of the best cat foods available. Containing hypoallergenic ingredients throughout the 3 varied recipes we have produced, we ensure that each variety provides animal protein from a single source, either: fish, turkey or duck! 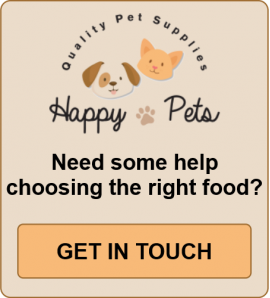 Our blend of ingredients in each appetising recipe will prove gentle on any cat’s digestive tract with a very minimal chance of creating or aggravating any intolerances or allergies that may be lurking in the background. Each batch of our freshly prepared components is naturally bound together using a mix of tocopherols and our favourite rosemary extract. Formulated to be gentle on a cats digestive tract. 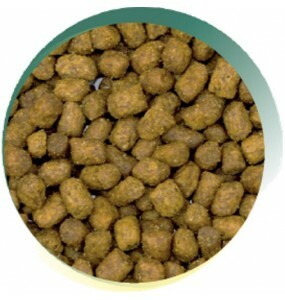 Hypoallergenic no added wheat, wheat gluten, soya..
A hypoallergenic recipe with freshly prepared fish formulated to be gentle on cats digestive tracts ..
Made with freshly prepared Turkey. 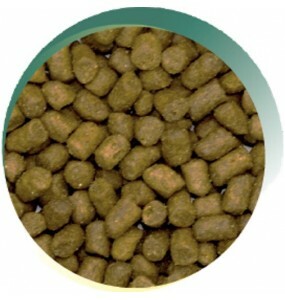 Hypoallergenic with no added artificial colours, flavours or pre..
Common brands of well known dried cat food can have a poor carbohydrate / protein balance with some examples containing as little as 4% meat. Happy Pets Naturals range contains a minimum of 50% real meat, half of which is freshly prepared for each batch. Truly the best cat food option for your feline! Your sweet cuddly feline friend is, at heart, a carnivore! If left to its own devices, a cat who can survive will quickly learn to hunt, kill and consume whole prey animals. So, its natural diet would need to be high in meat, fish, internal organs and a few crunchy bones for good measure! Domestic cats have begun to evolve a little to be more in tune with human food sources, but it is still necessary to come up with a correct mix of the right nutrients to provide a nearly natural diet.